Android Reborn – Viber is one of the most popular chatting apps on android. The users are more and more increased. So, it is also important for you to have this app because it offers many interesting features. Sometimes, you need to backup the messages because you do not want to delete them. 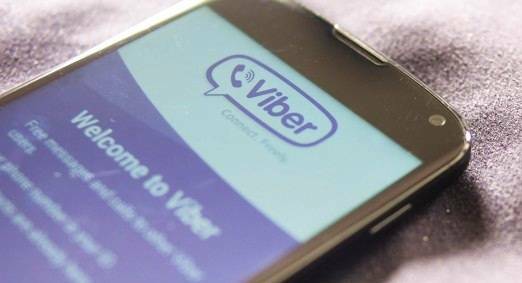 So, how to backup Viber messages on Android? It can be done using two different methods. There are some options that you can choose such as Skype, Email, Box, etc. Just tap on your desired choice. Now, all messages on Viber are backed up. So, you do not need to worry to delete the Viber messages to keep it smooth to run. That is all how to backup Viber chats on Android. You can try either the first or the second method. The steps are clear, are not they? Hopefully this will be useful especially for Viber users.